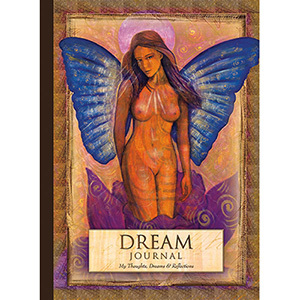 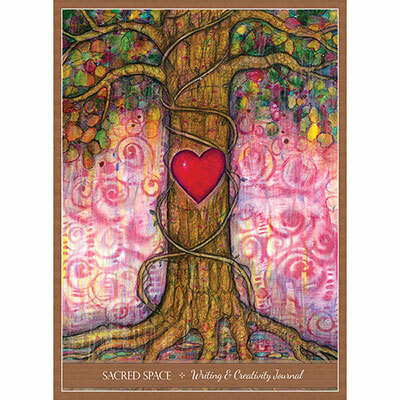 This journal is designed to be a sacred space for you to the plant seeds of your future creations; a place to collect your scattered thoughts, and express your heart’s deepest desires or your greatest worries. 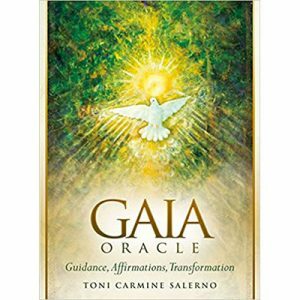 They can be a mirror that reflects your unique brilliance and the light and essence of your soul. 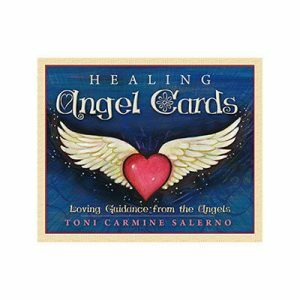 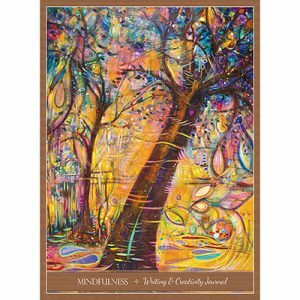 Over 140 of the pages feature an inspirational quote or message and the journals also include 44 full colour artwork reproductions by Toni Carmine Salerno to inspire your creative expression.